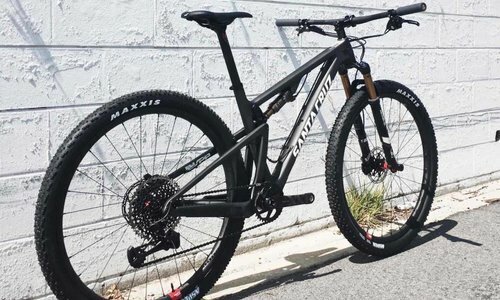 Finally available in the US. 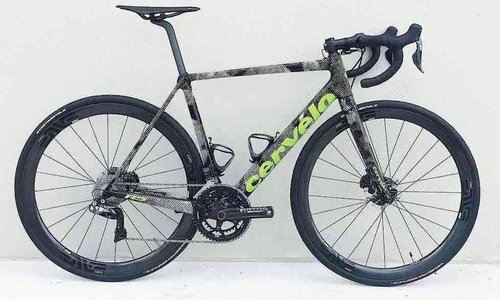 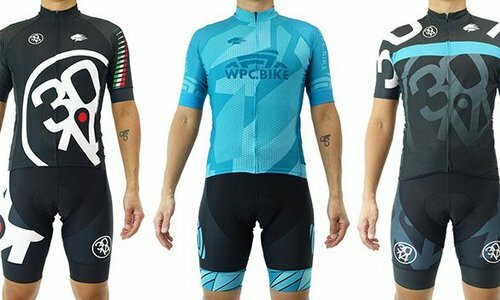 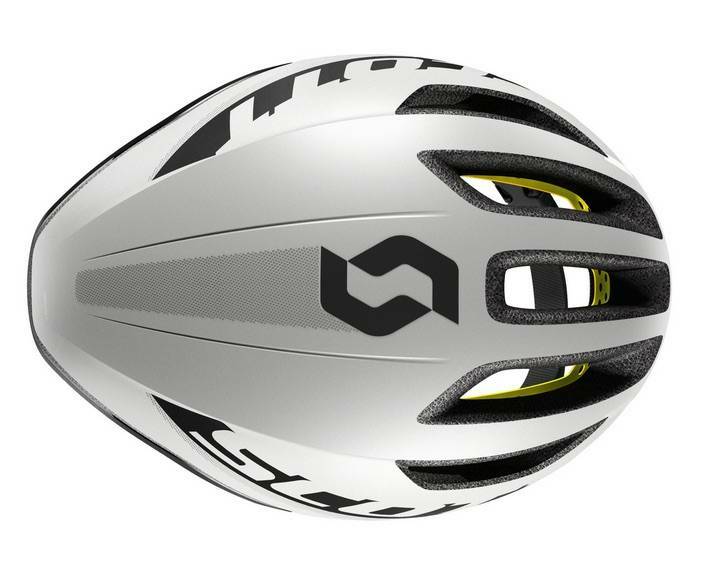 Team Orica has been wearing them for a while, and now we finally have them. 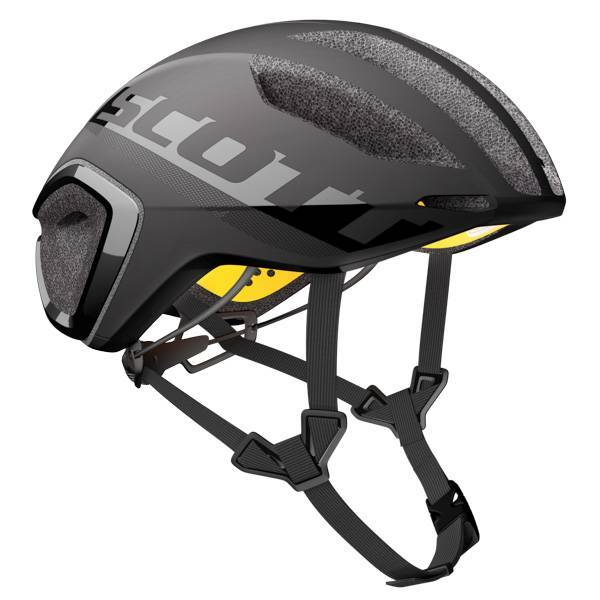 The Cadence PLUS was designed and developed for our world class road racers and triathletes, who don't want a full blown aero helmet. 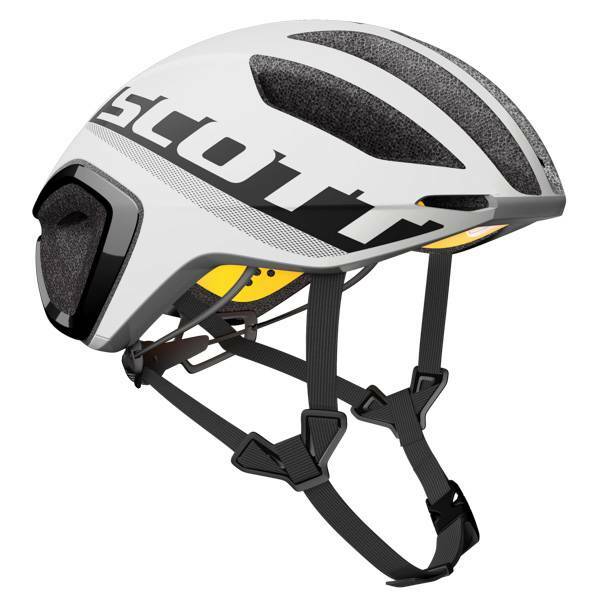 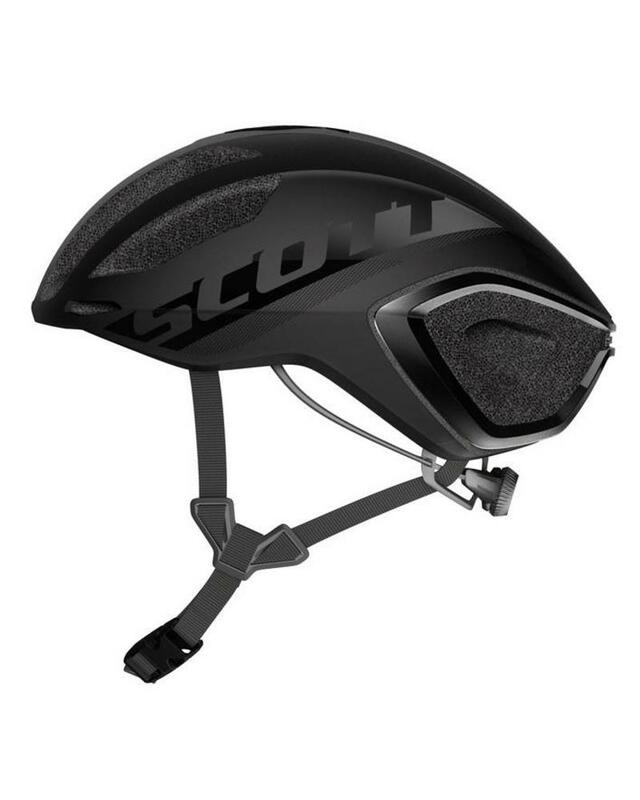 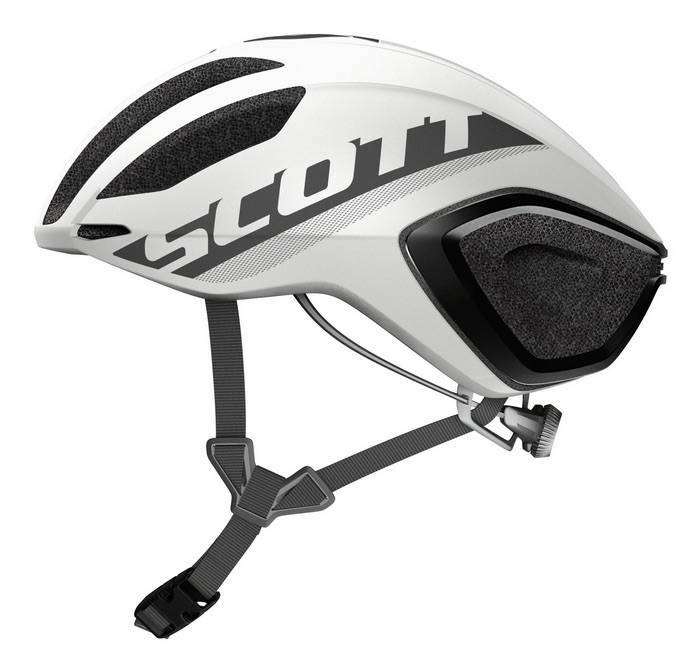 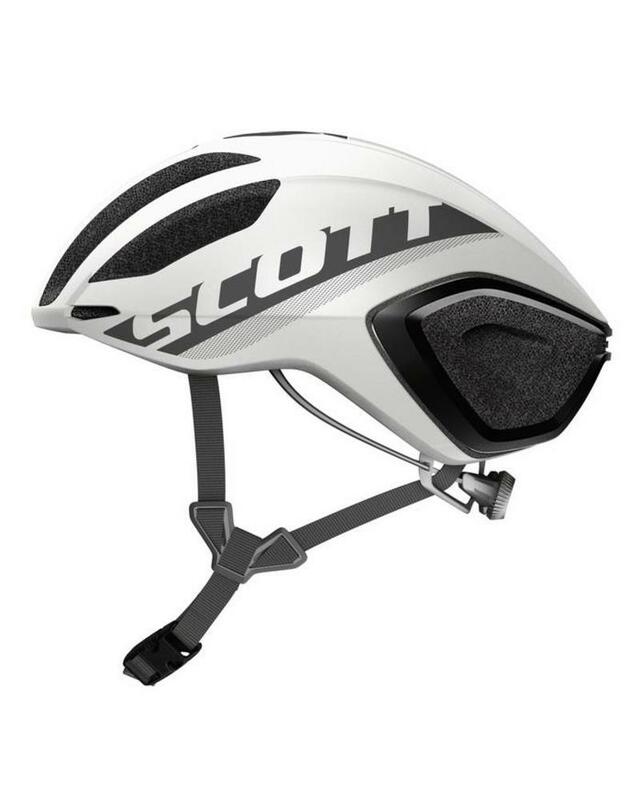 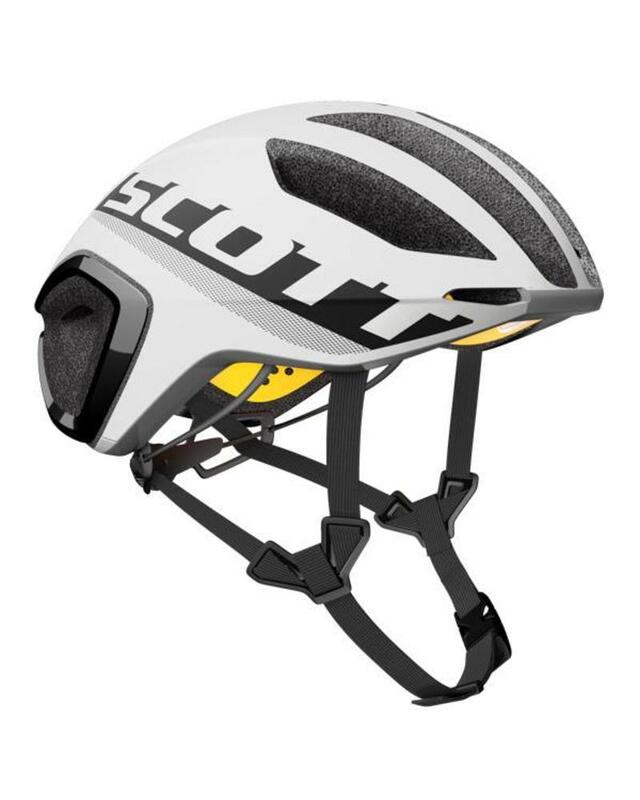 Scott leveraged their extensive aerodynamic expertise to make one of the fastest and best ventilated helmets in its class. 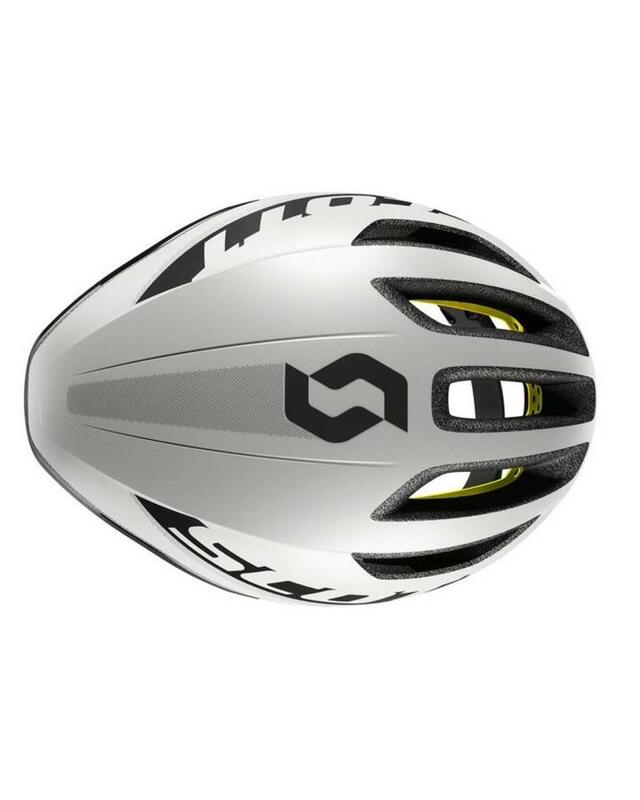 This was achieved through optimization of airflow on both the outside and the inside of the helmet. 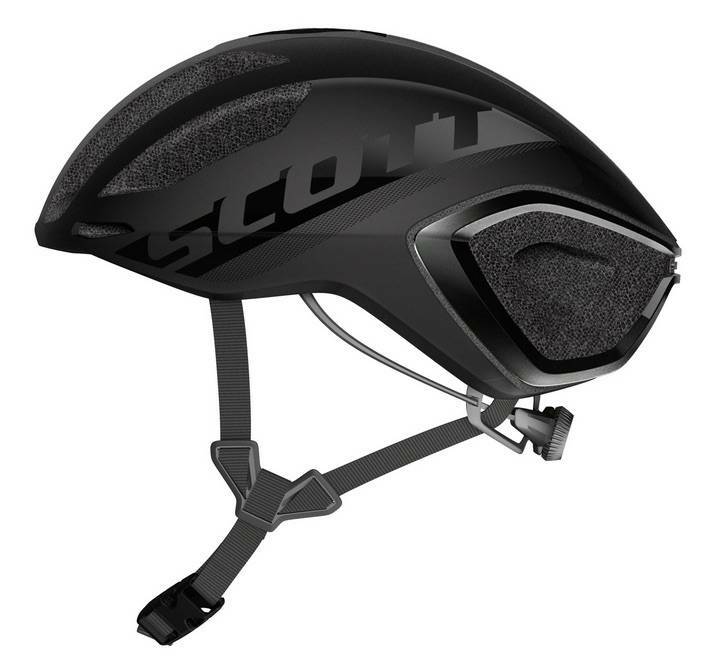 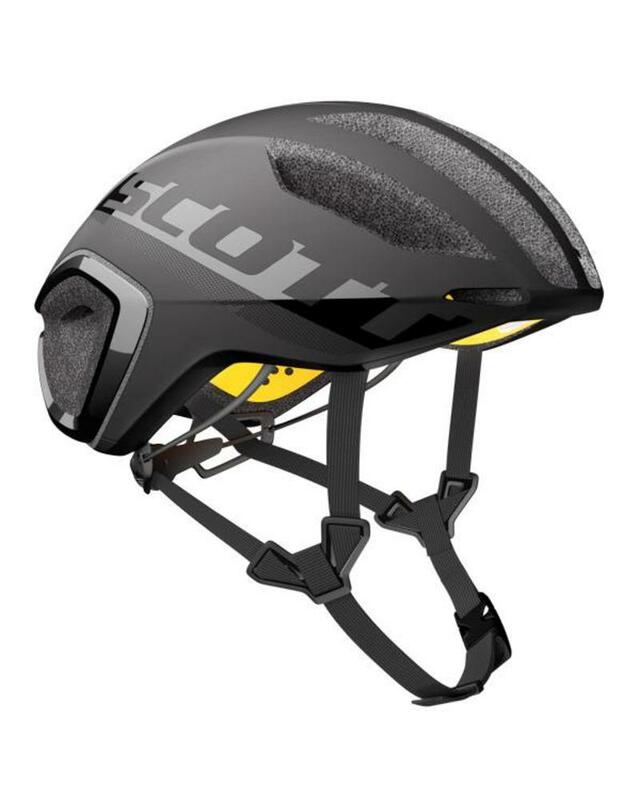 MIPS with SCOTT AIR technology provides the benefits of a MIPS brain protection system, and features a unique construction to further enhance ventilation. 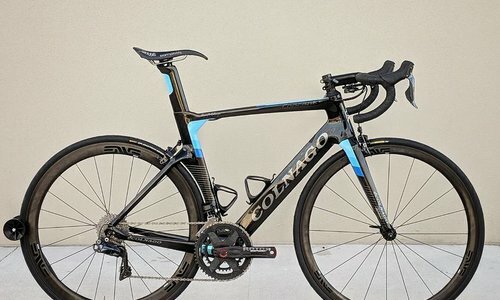 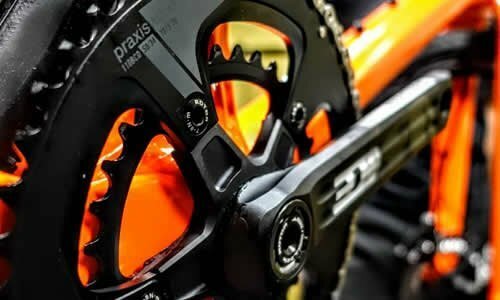 For more informaiton on how the Cadence Plus works, click here.